It seems that I like to make site updates in more than yearly intervals lately. At any rate, I've added a few of the Misfits that I've made in the two years since my last site update. It's been a while since I got around to making a new piece of art or an update to this site. Needless to say, I'm still alive. I've had this idea rolling around my mind for a few weeks now and finally had a moment to output it. 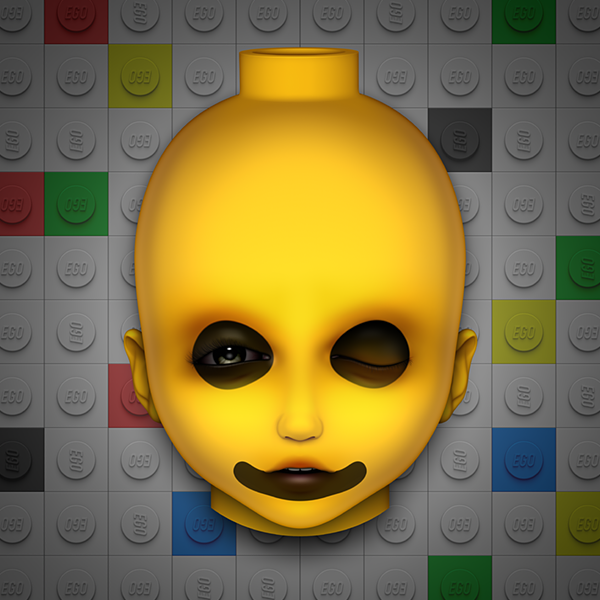 Inspired by Lego mini figurines, obviously... with a bit of a dark twist as usual. I've slowed down a bit with the updates... but I am still alive. Much has happened over the past few months, but I have found time to make a few paintings throughout that time. One of those is Hildi, the newest member of the Misfits.